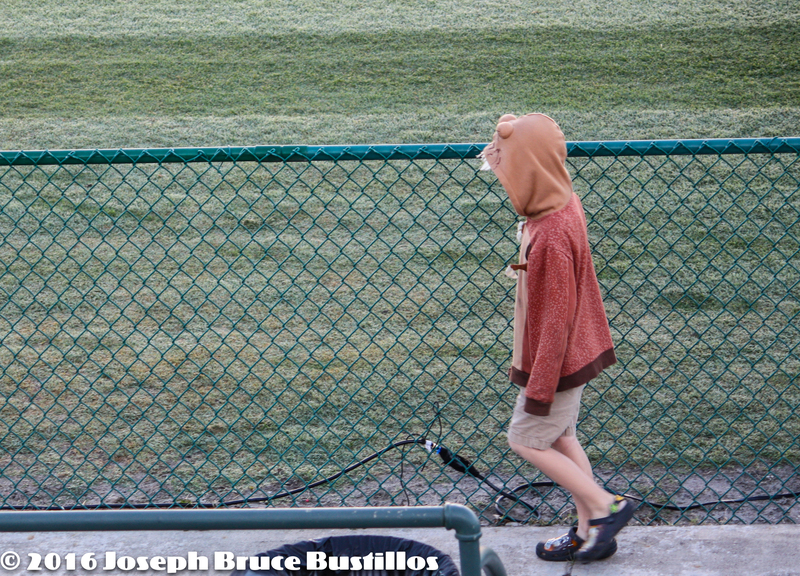 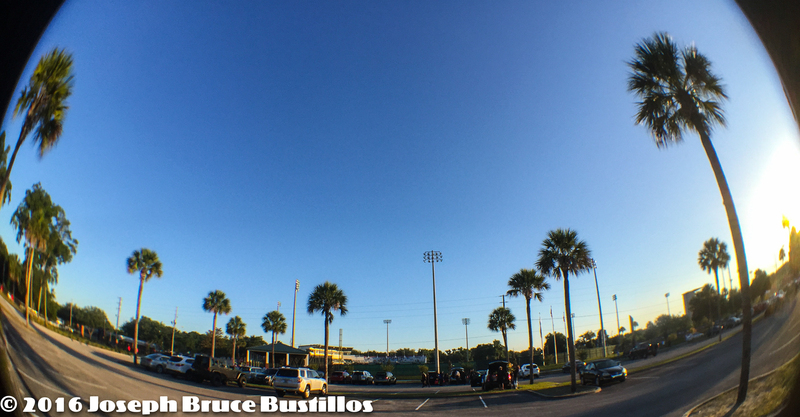 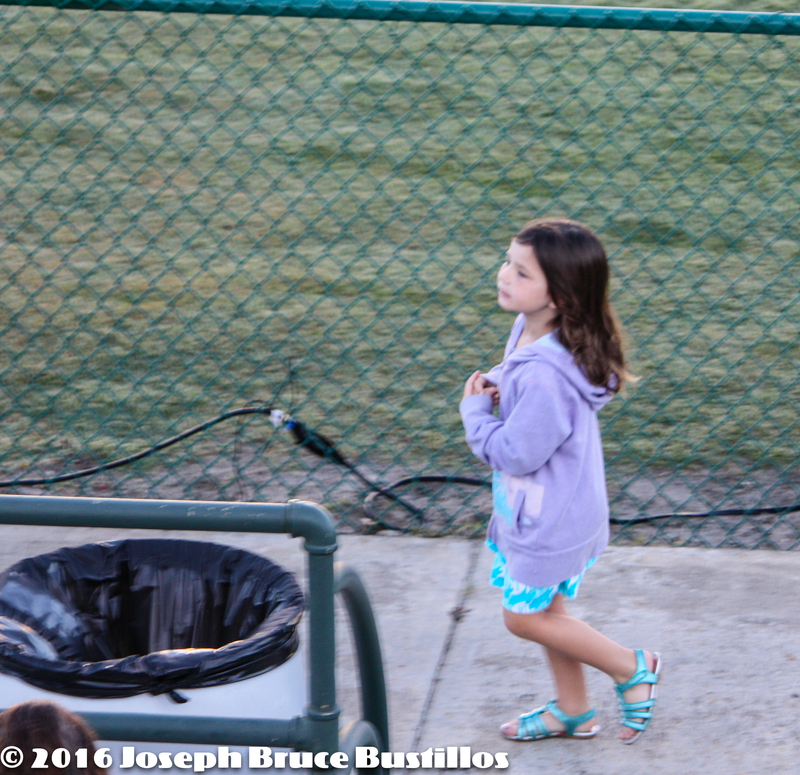 2016-05-07, Deland FL. 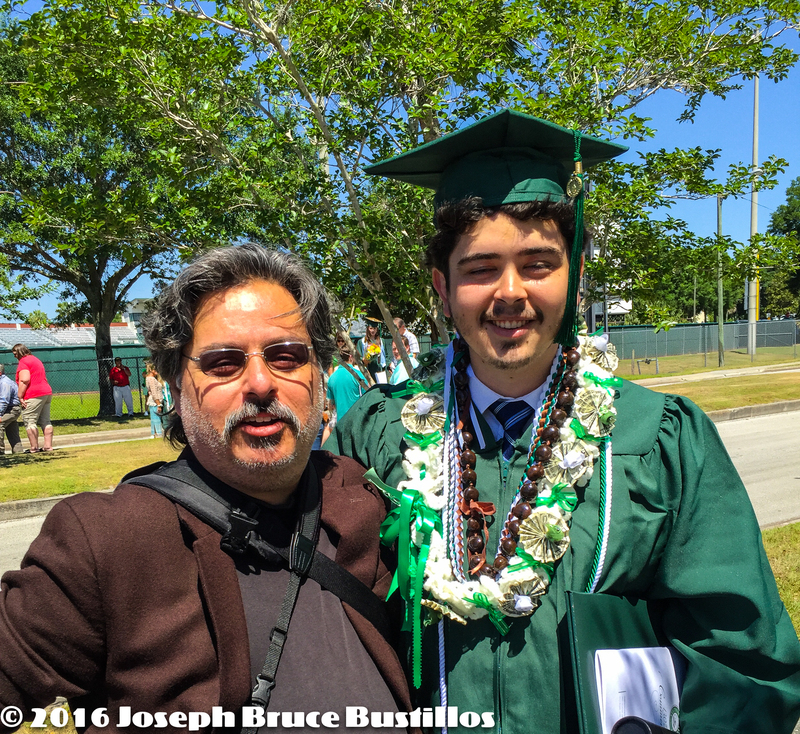 I can’t believe he’s already finished his university journey (so far…). 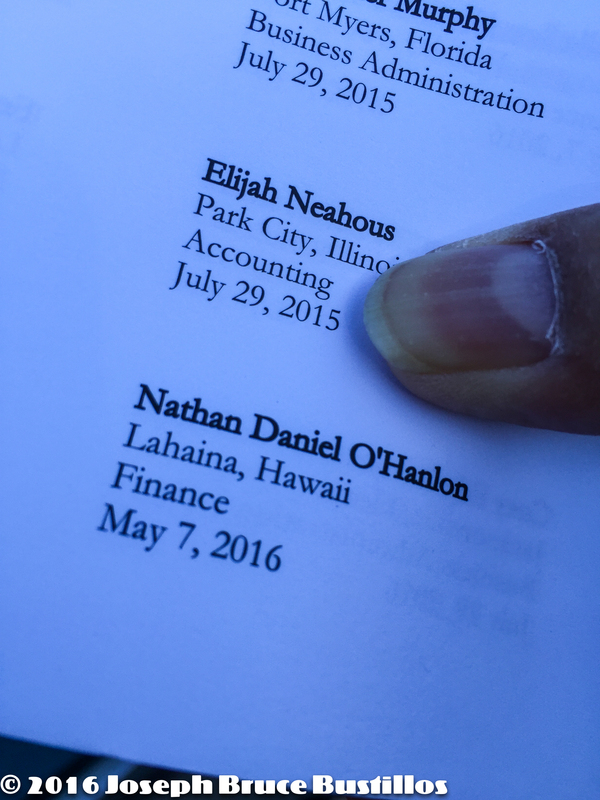 Congrats Nathan and much success going forward. 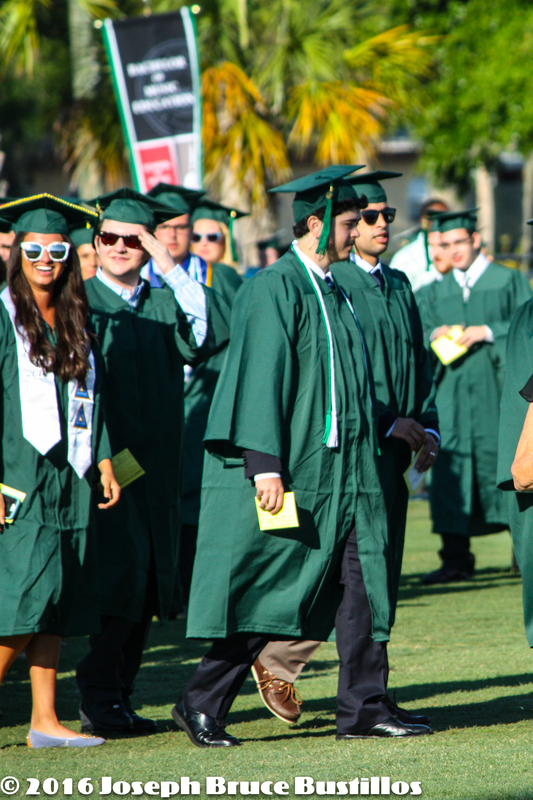 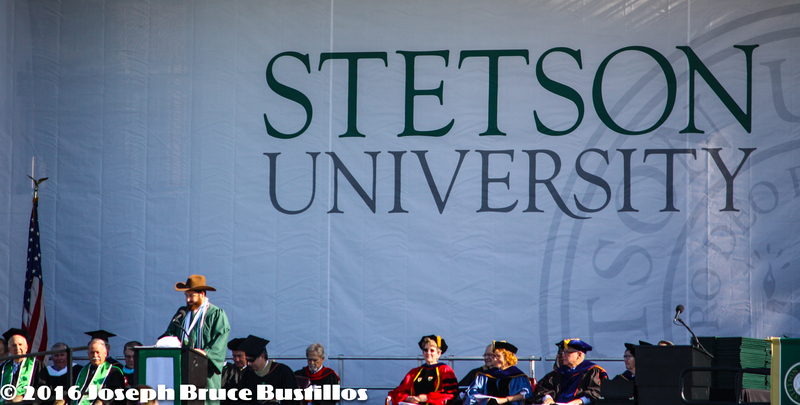 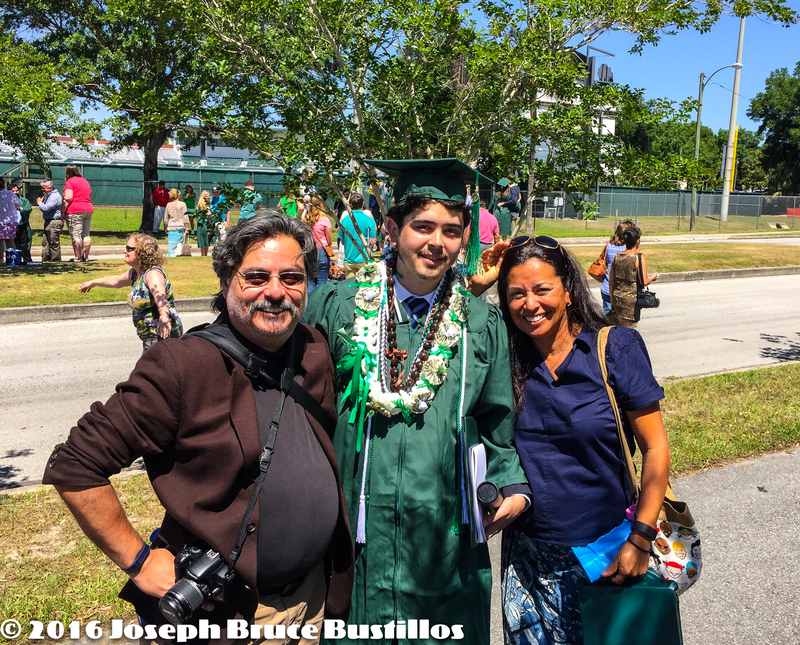 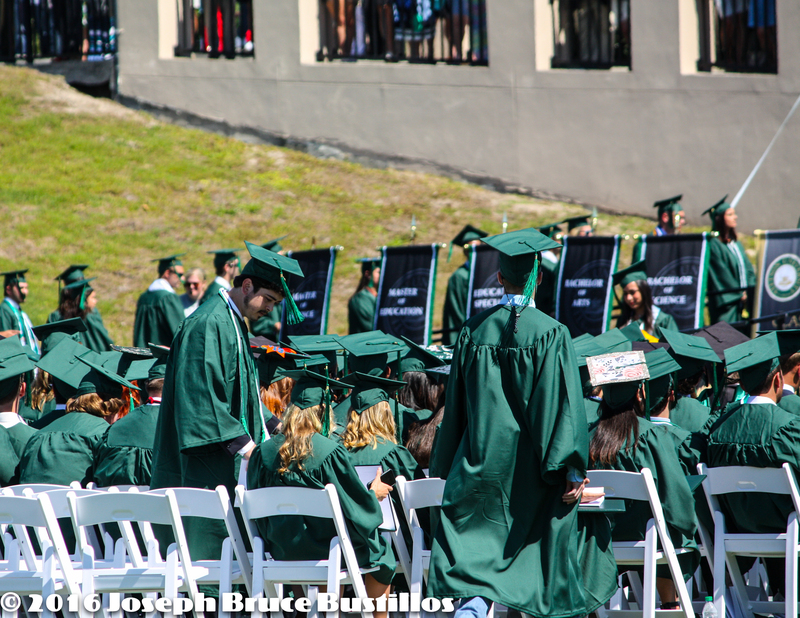 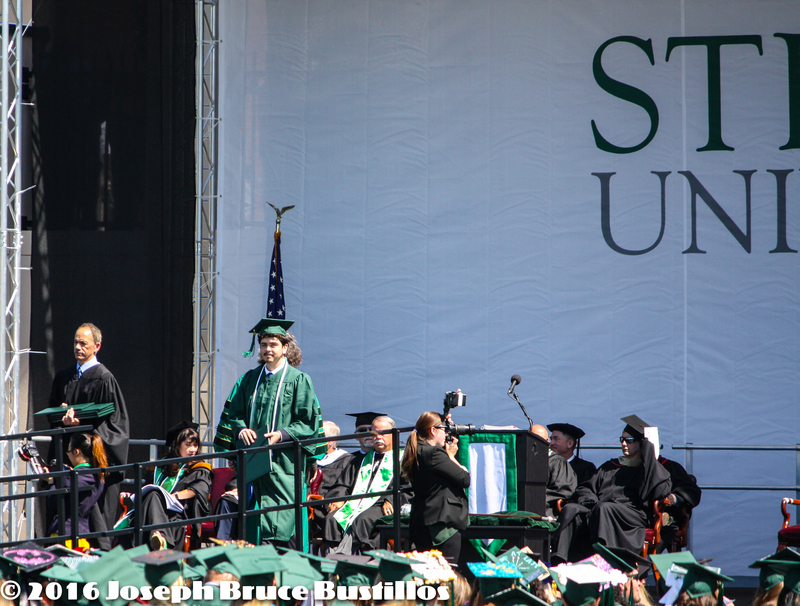 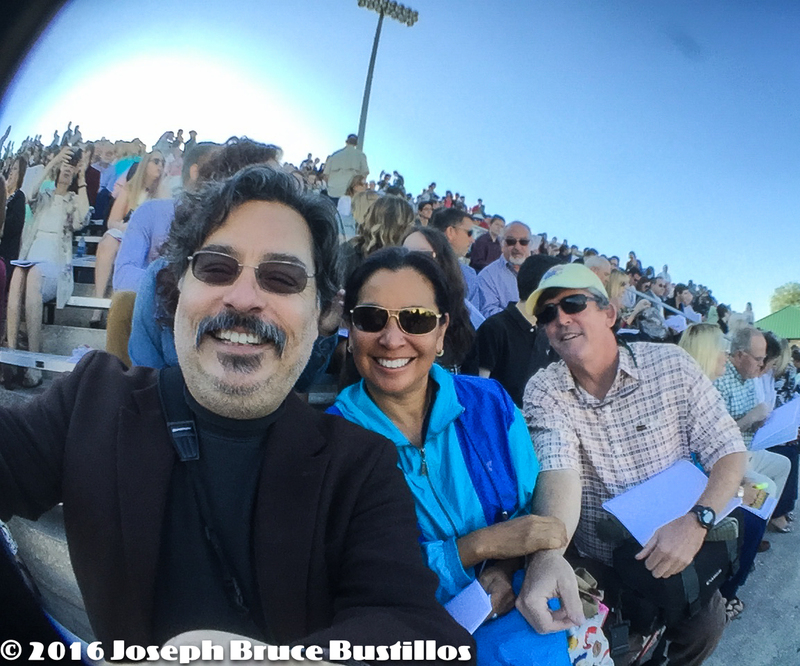 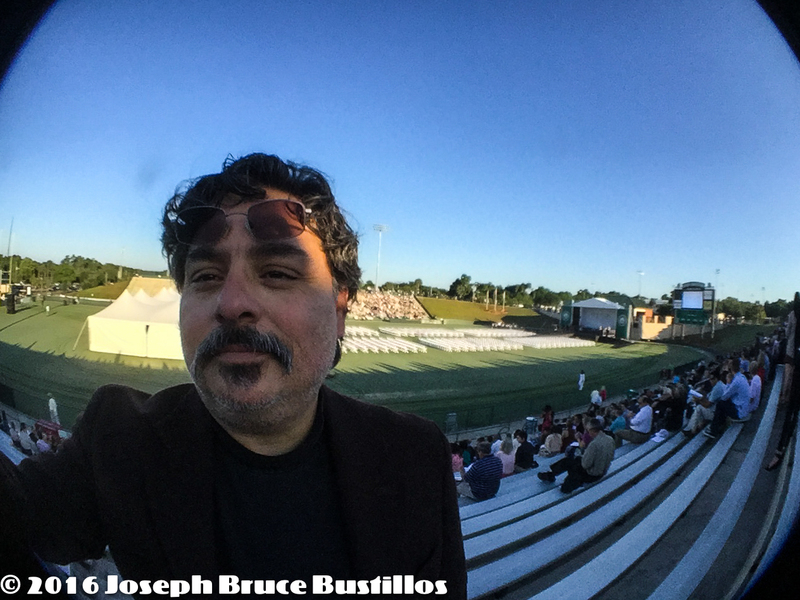 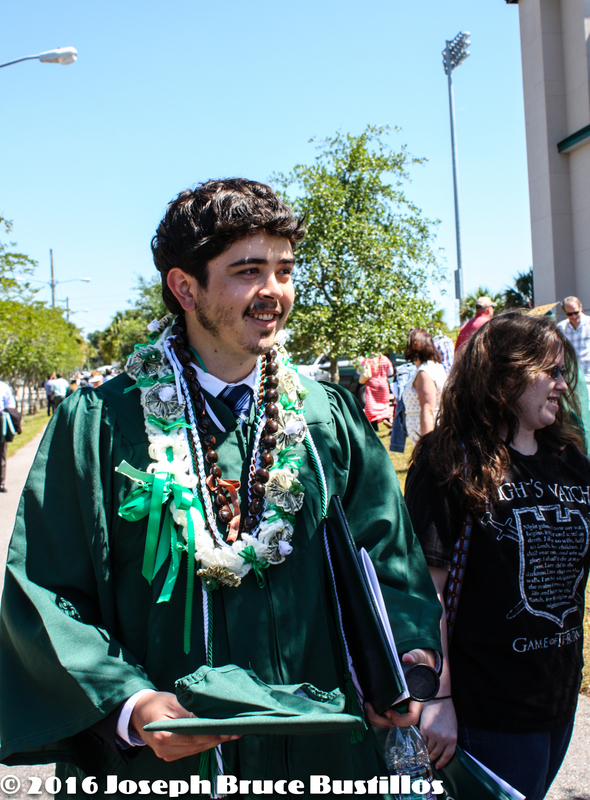 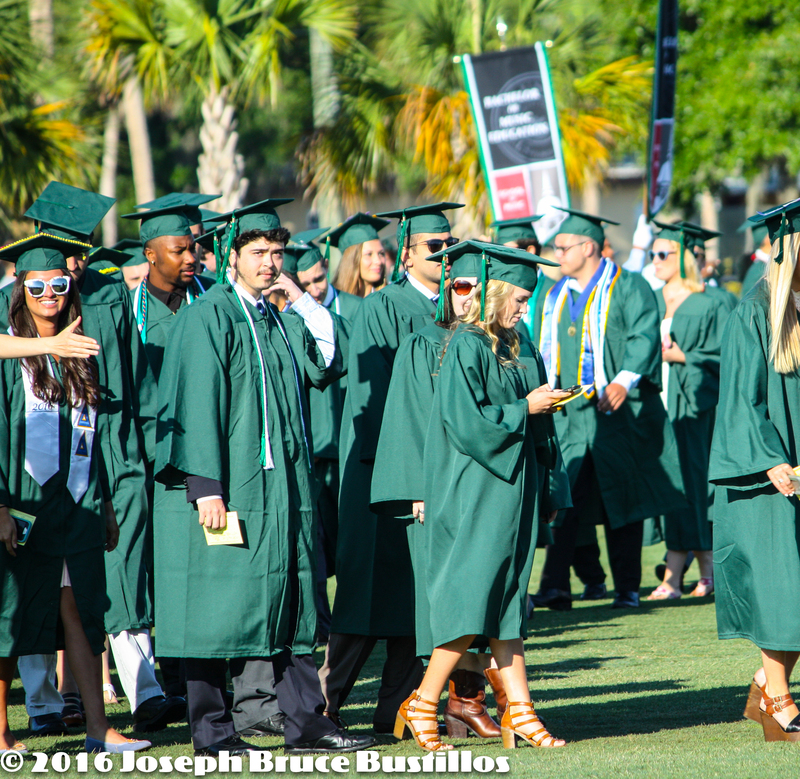 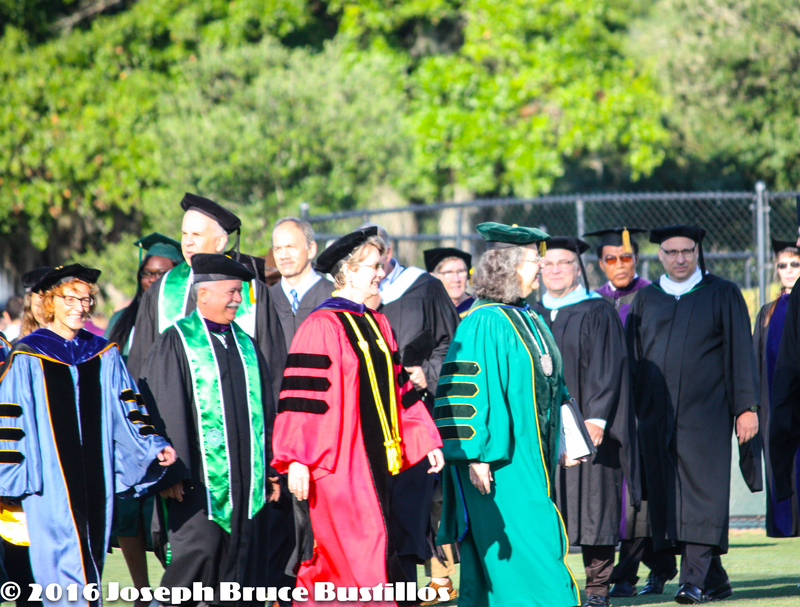 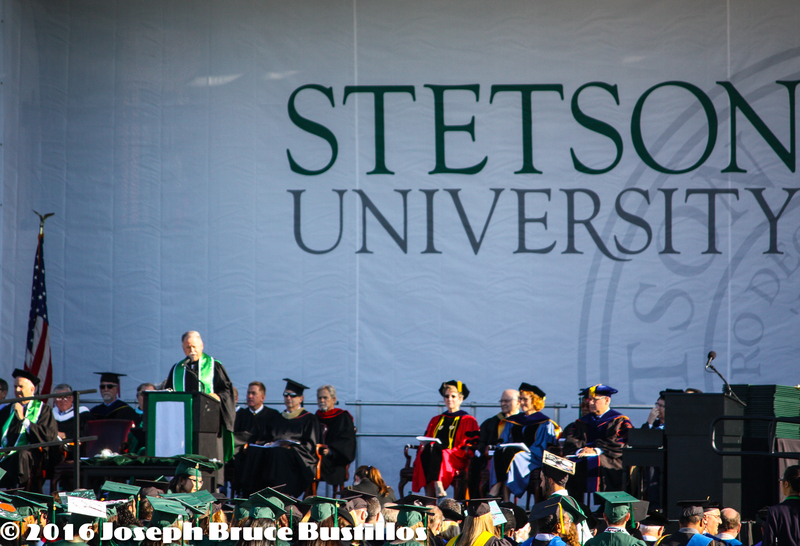 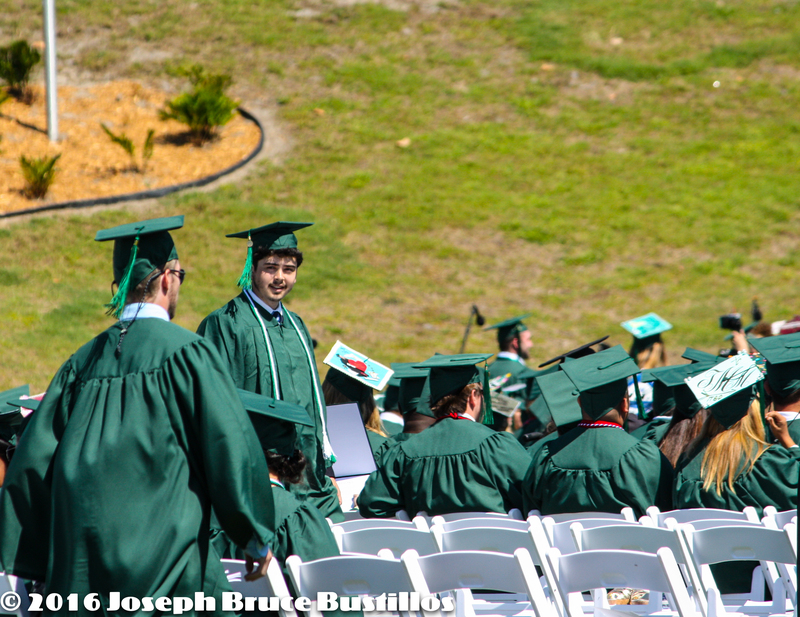 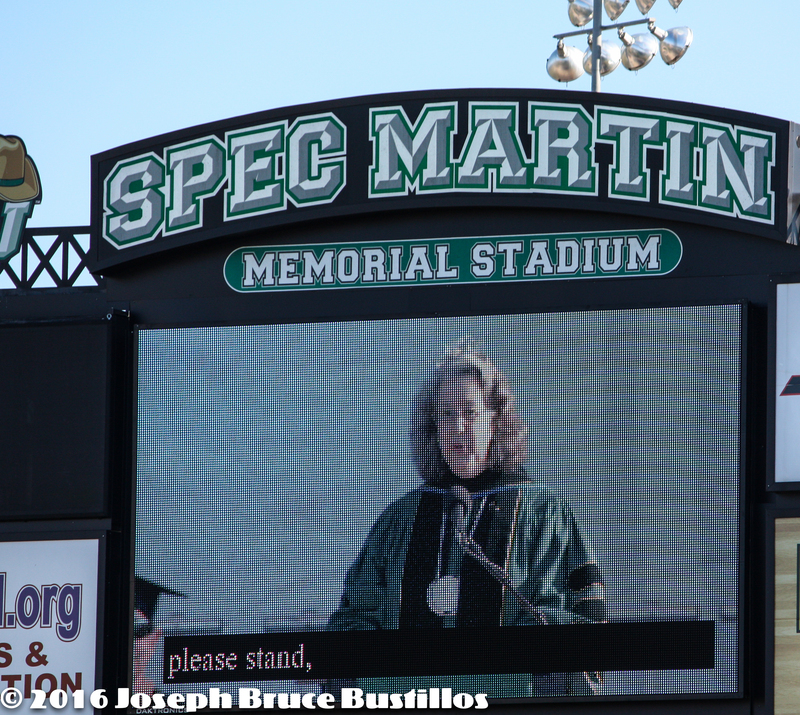 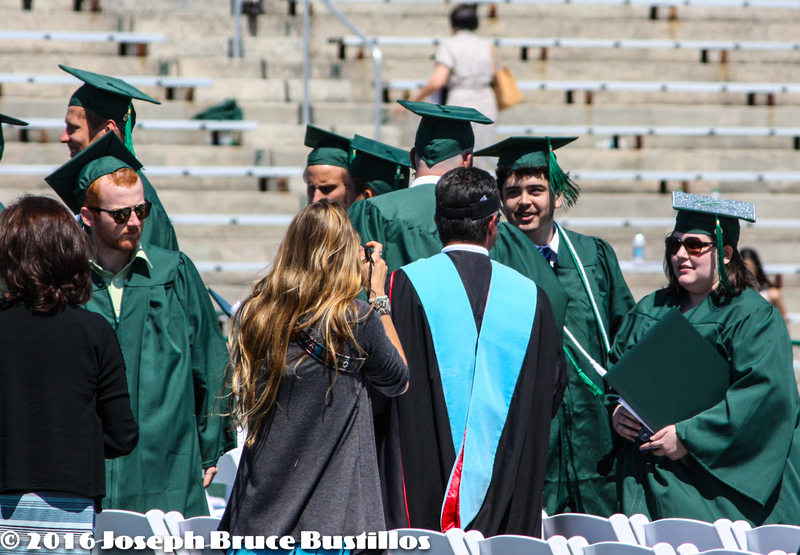 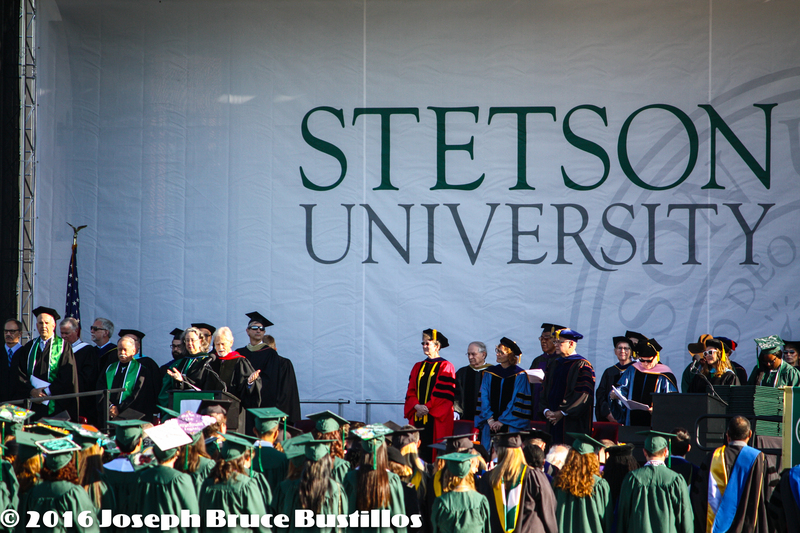 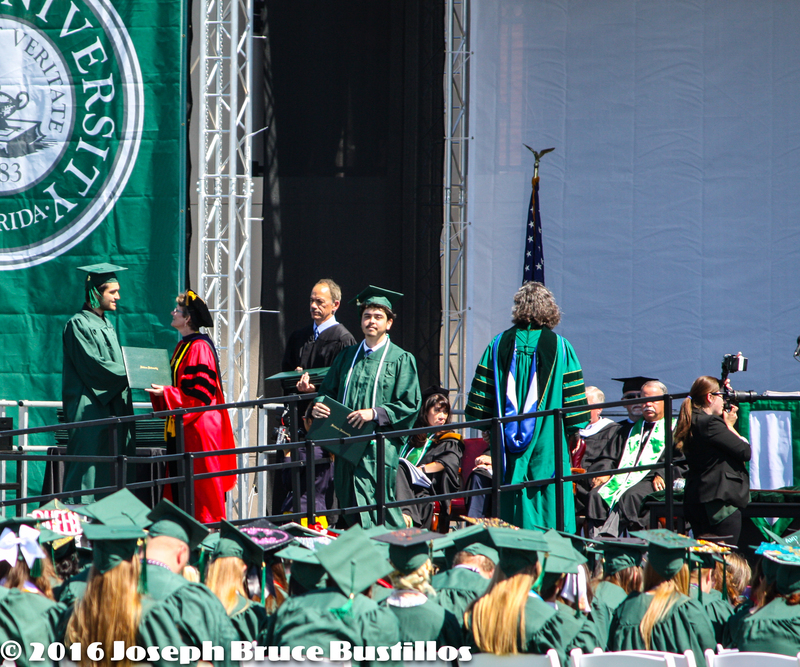 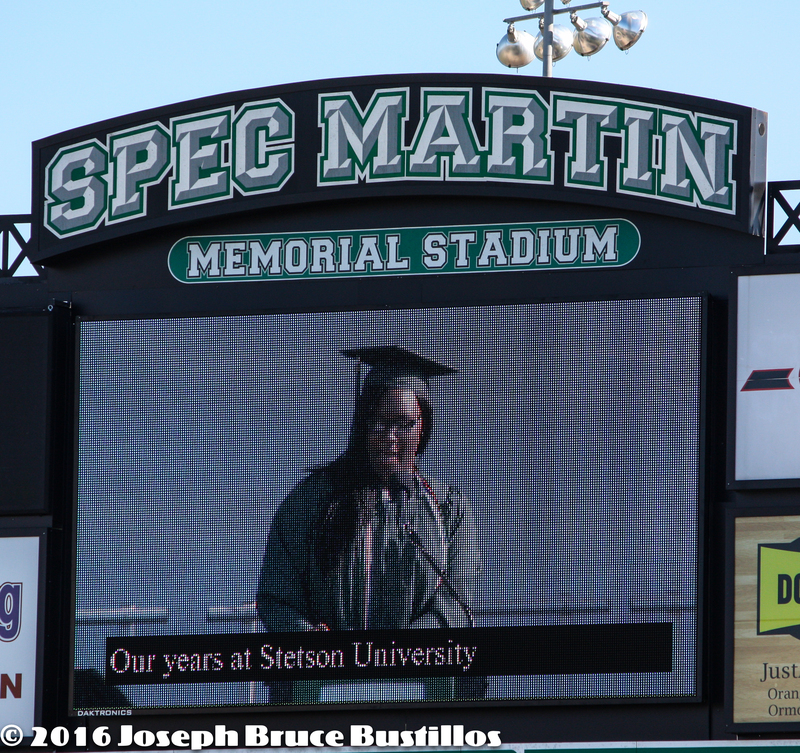 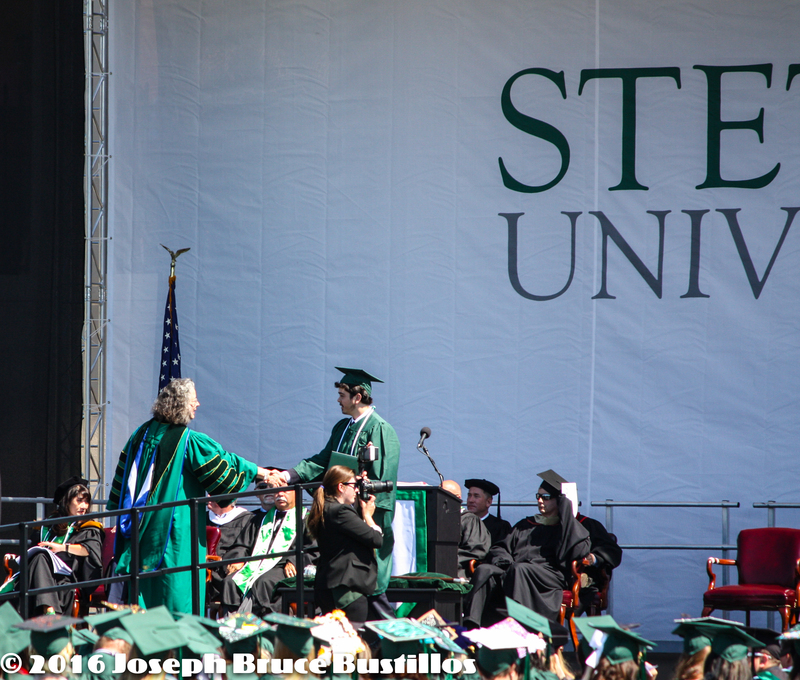 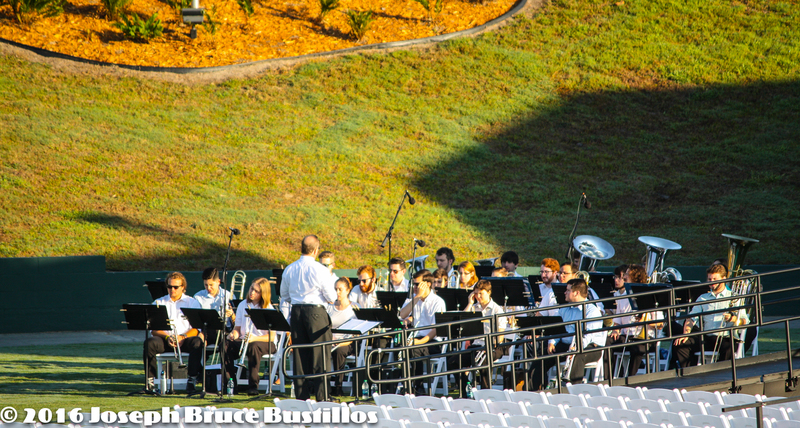 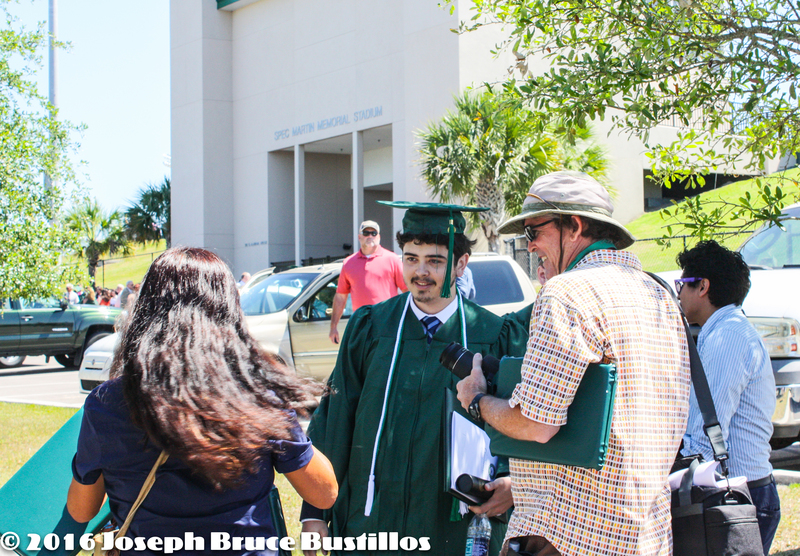 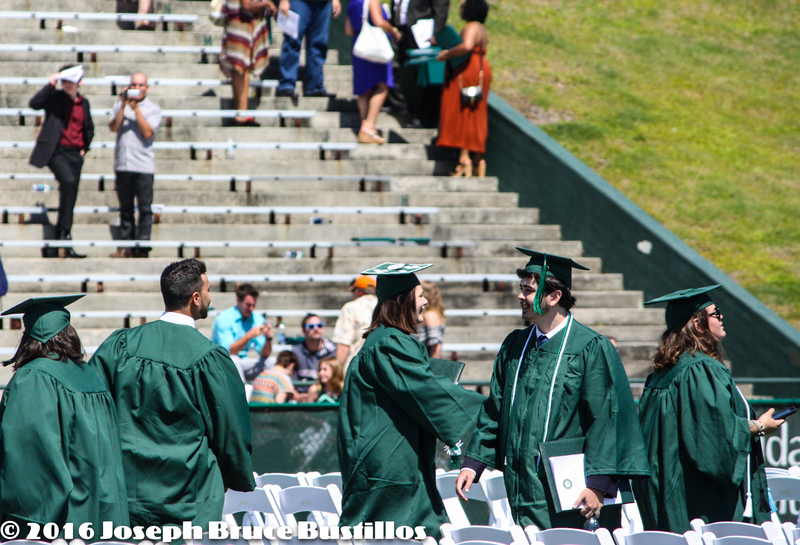 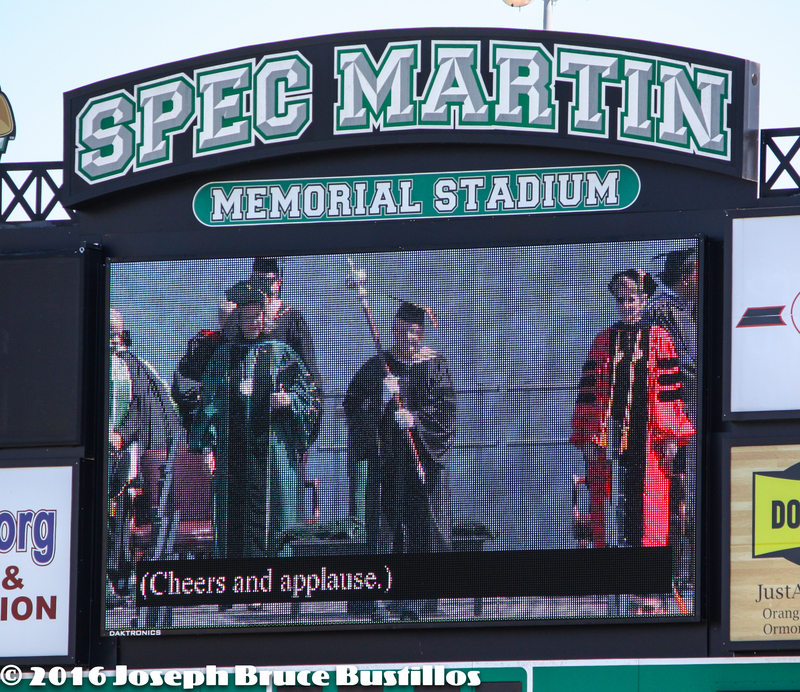 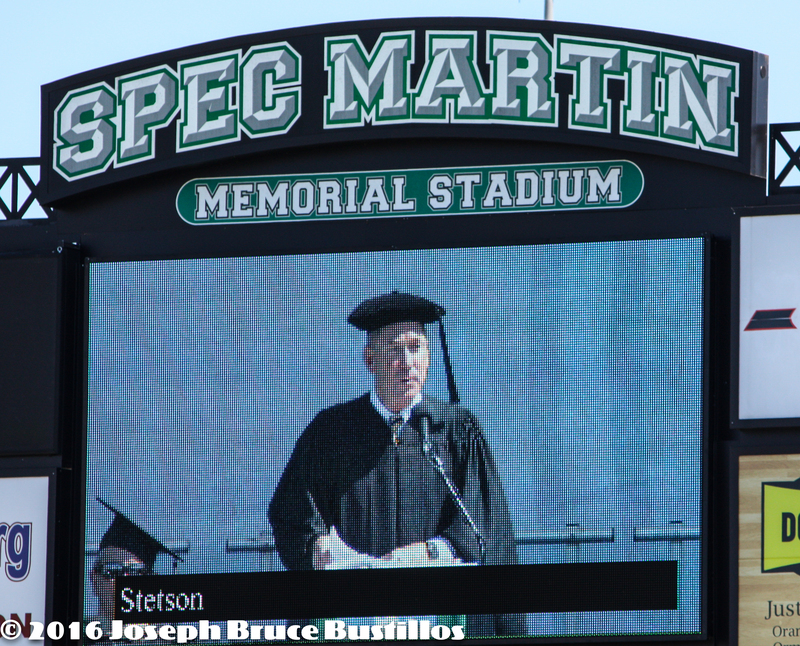 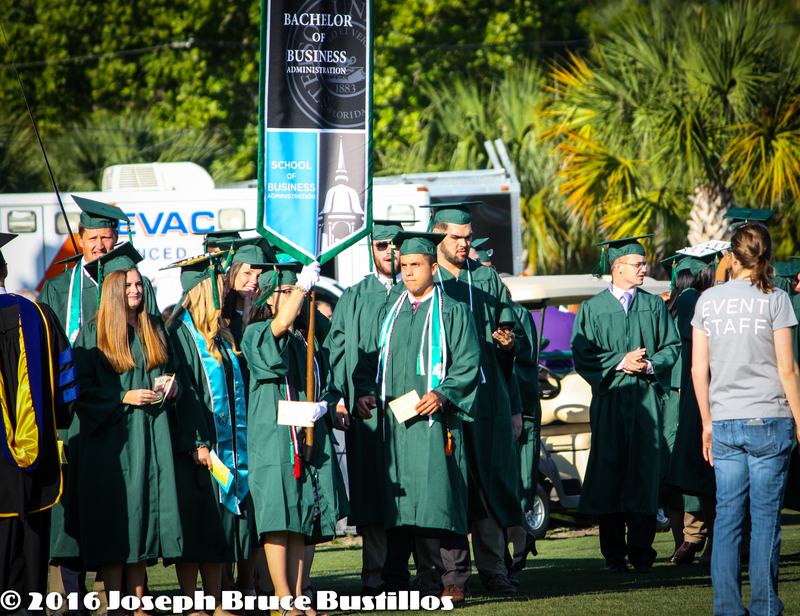 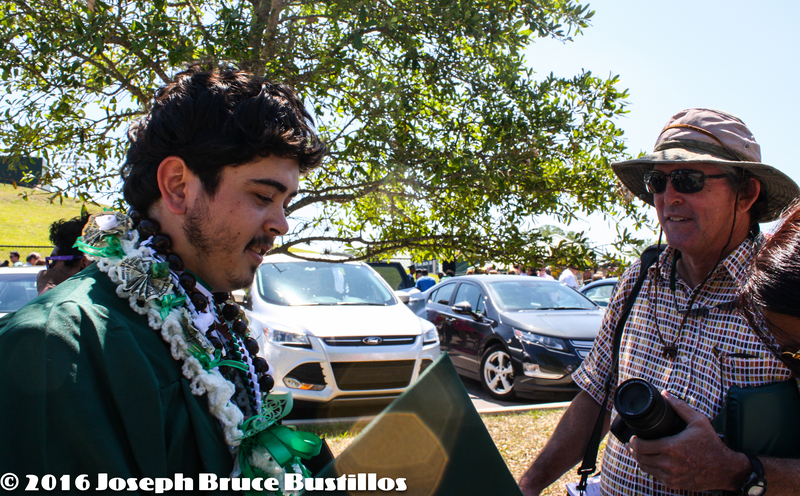 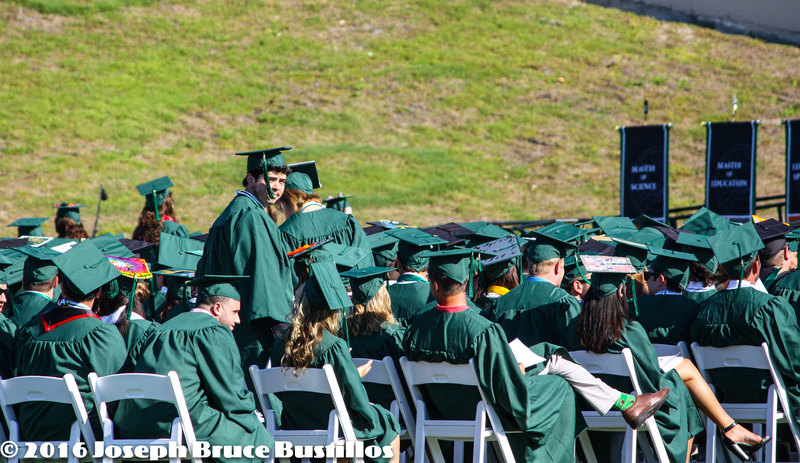 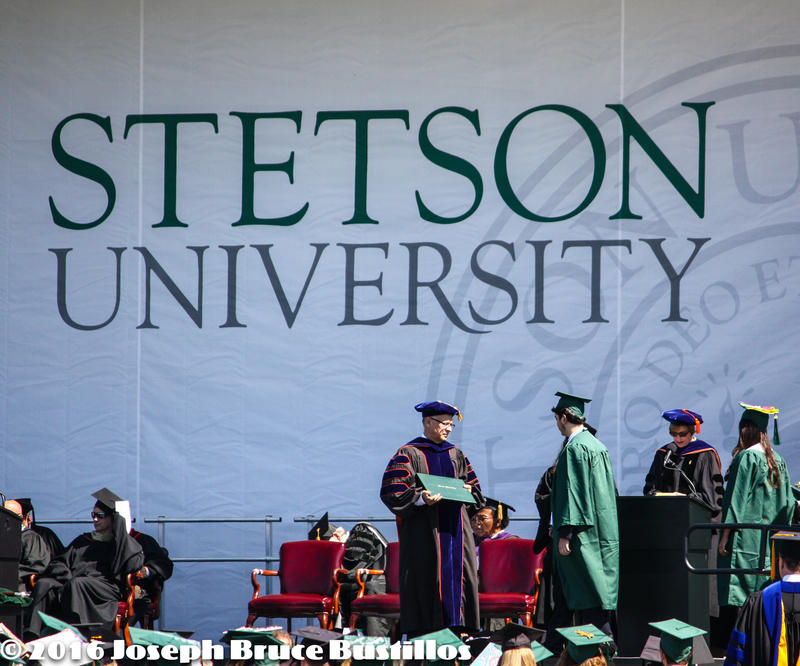 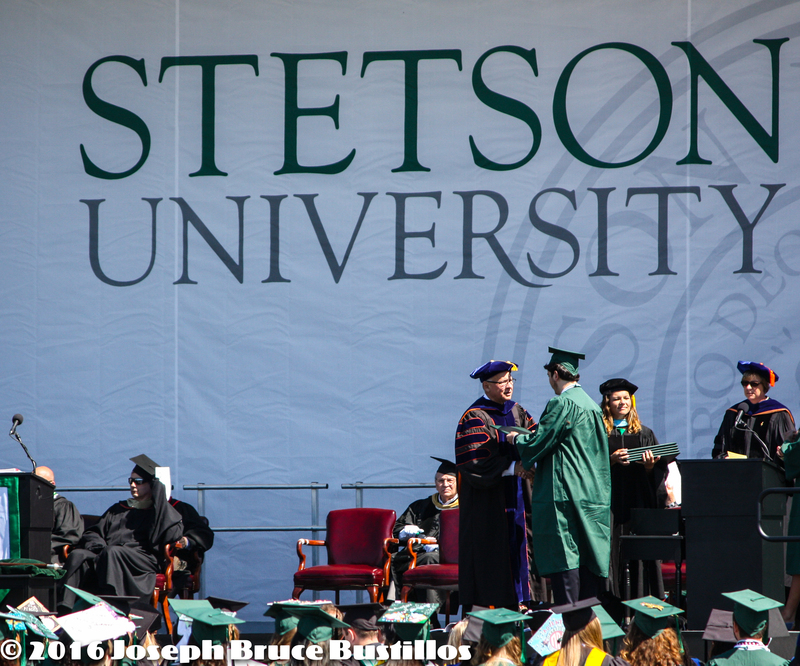 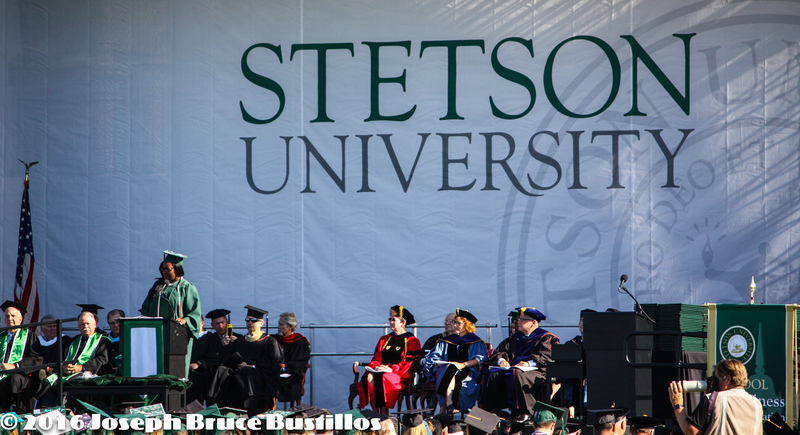 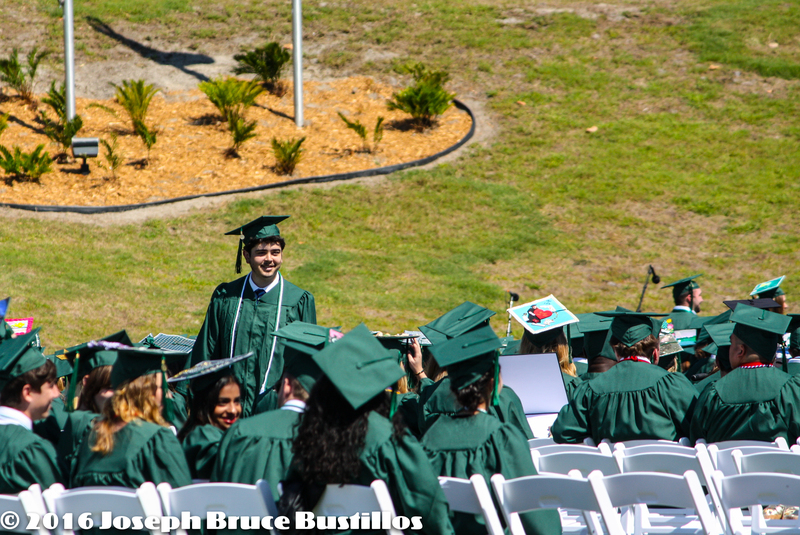 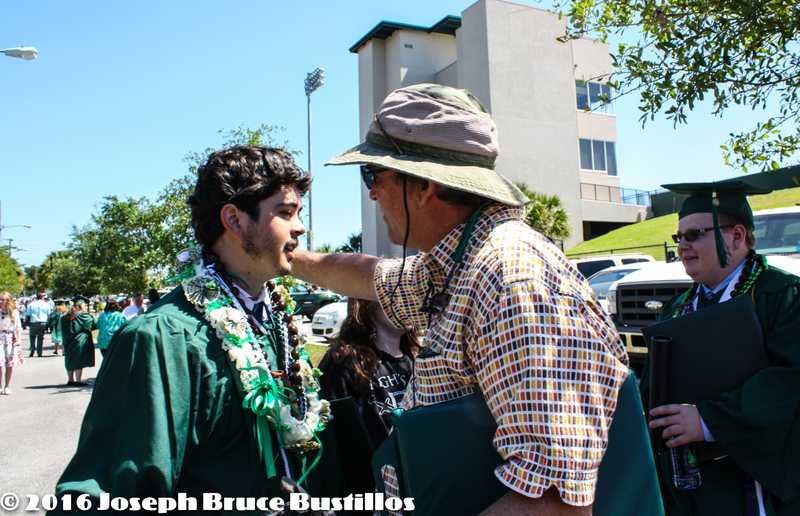 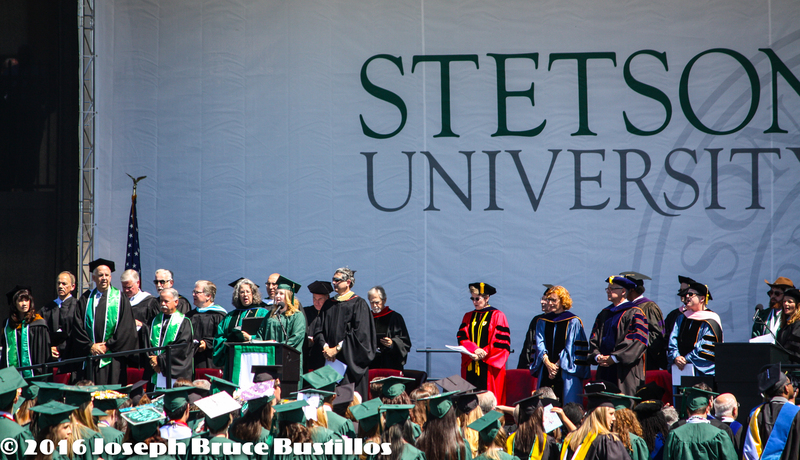 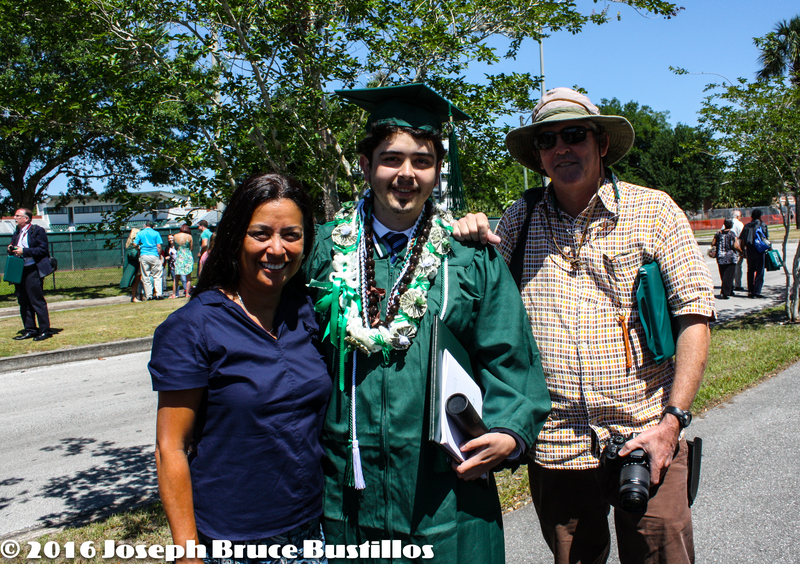 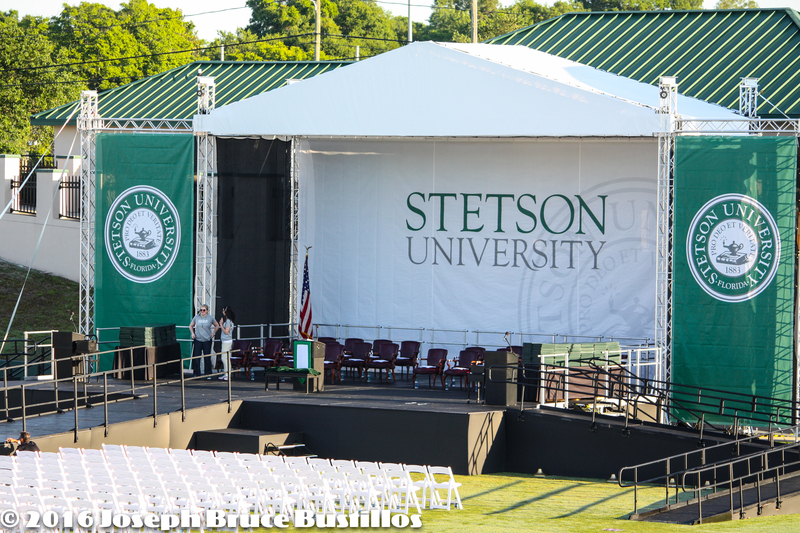 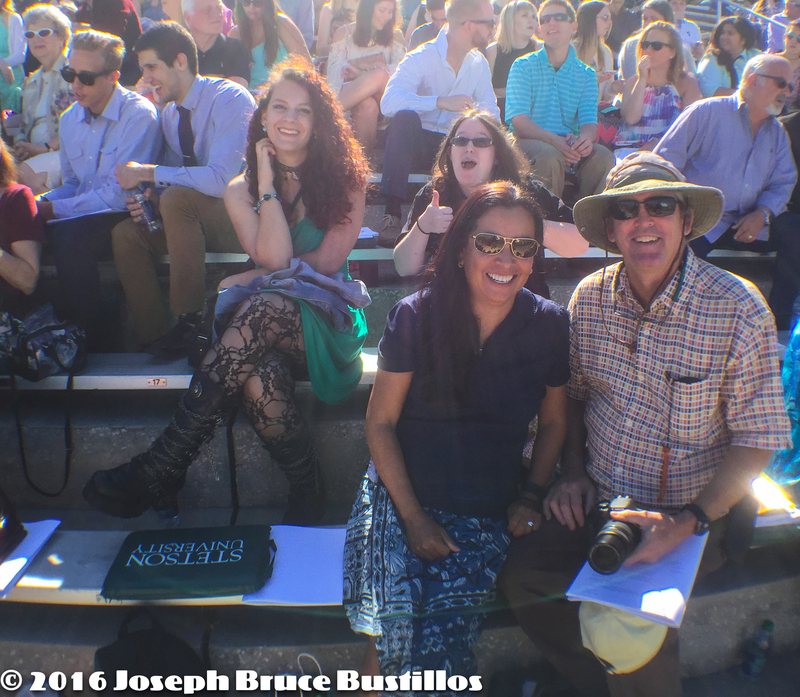 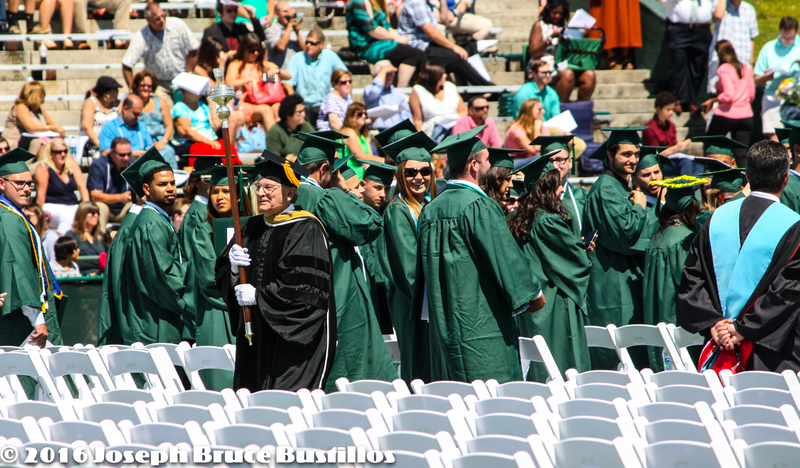 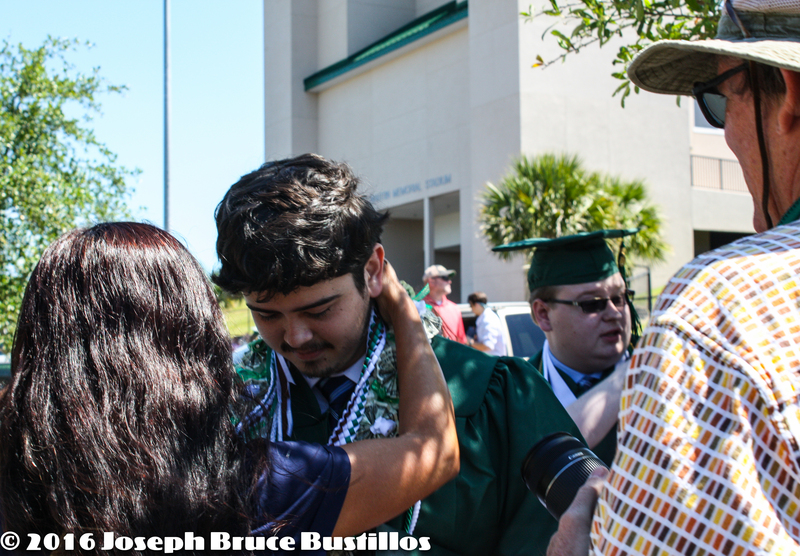 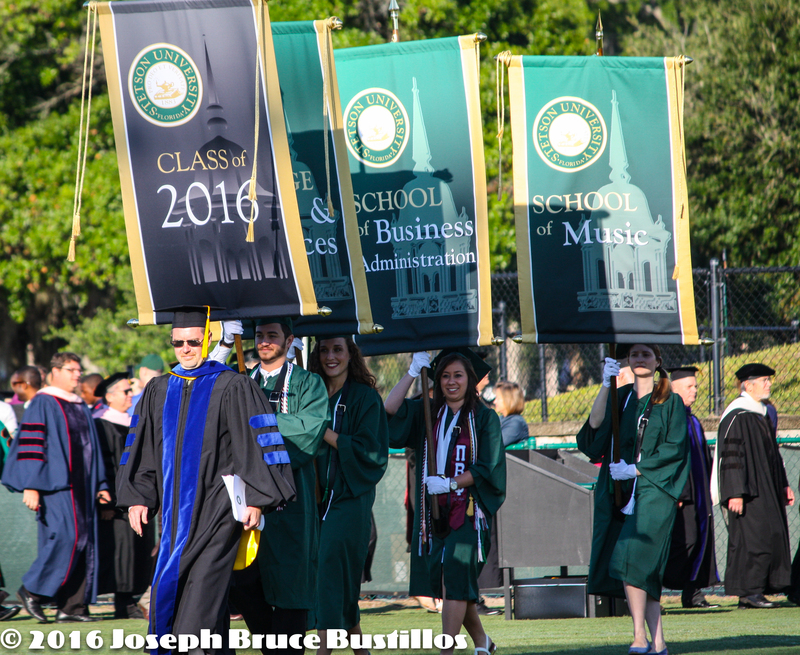 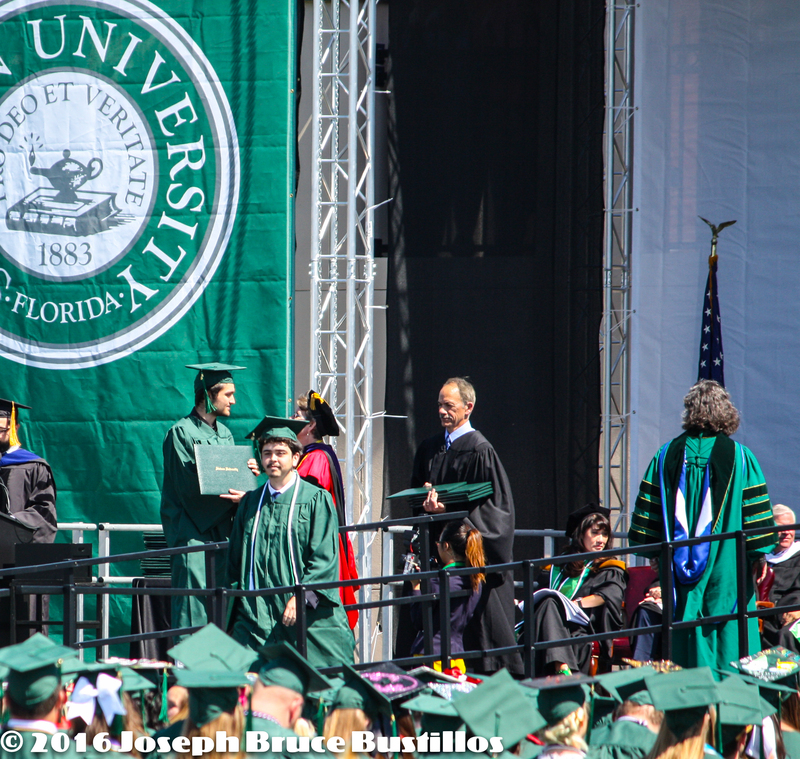 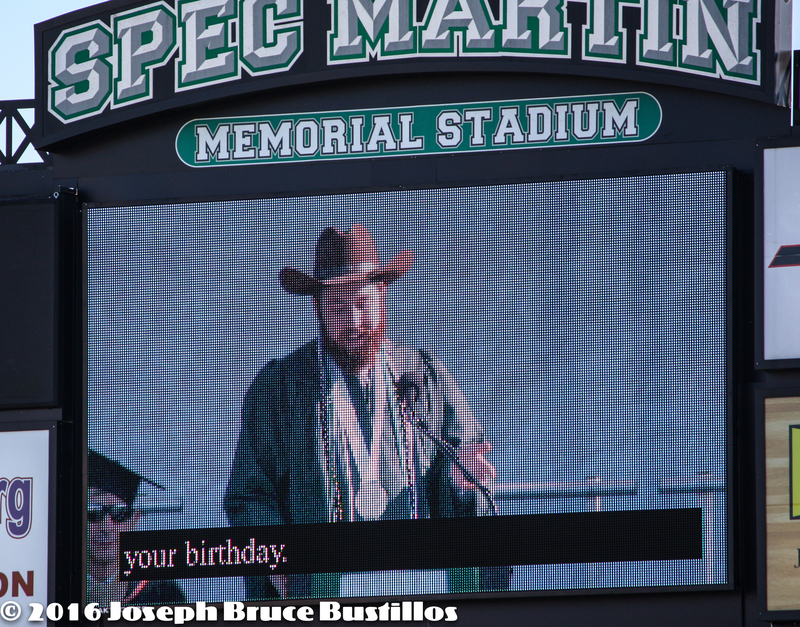 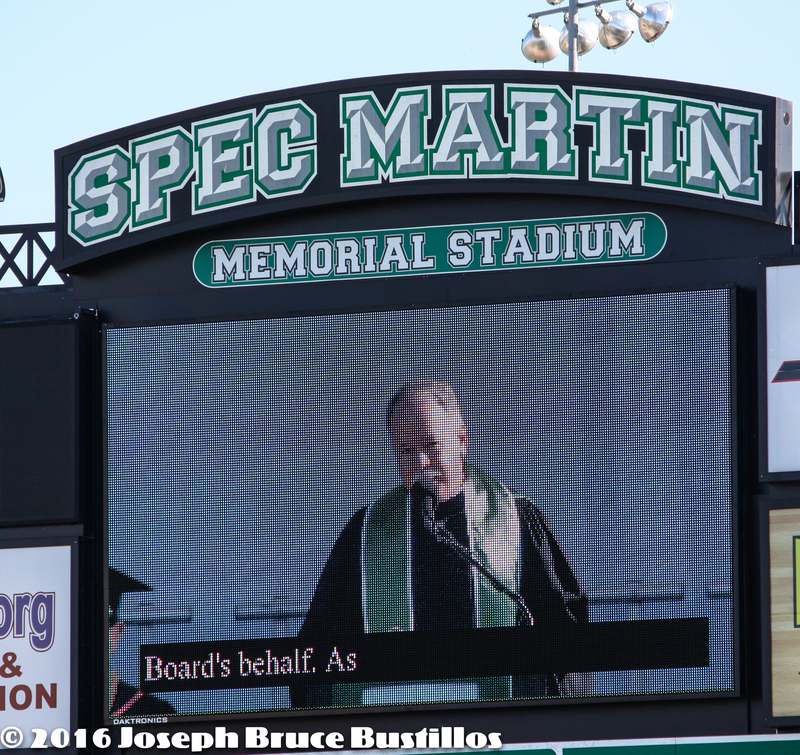 Posted in Family & Friends Photo Project, featured, JBB's PhotographyTagged college graduation, Deland (FL), family, Nathan O'Handon, Stetson UniversityBookmark the permalink.